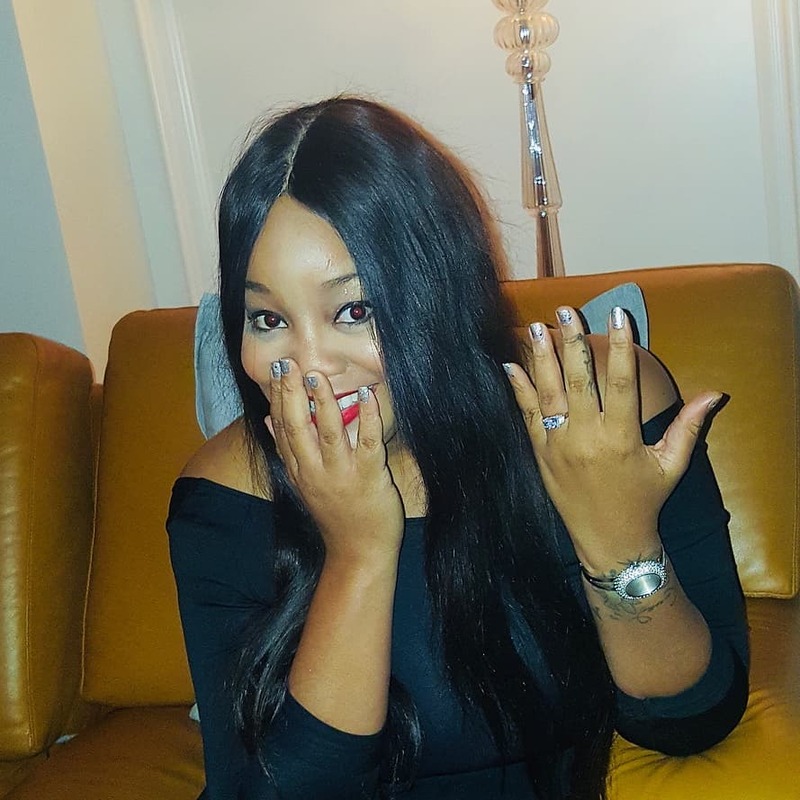 Dancehall artiste Tifa is Now Engaged - Tifa Said Yes to Mr S, Female dancehall artiste Tifa will be going to the chapel. Tifa broke the news to her fans on her official Instagram page "itsthetifa" on June 6, 2018 "I said Yes" along with the following photos. Since she made the announcement, congratulations have been the order of the day as a number of fellow dancehall and Reggae artists. This exciting news follow up on the heels of the released of her latest single "Ja Party" produced by Birchill Records/Zojak World Wide.